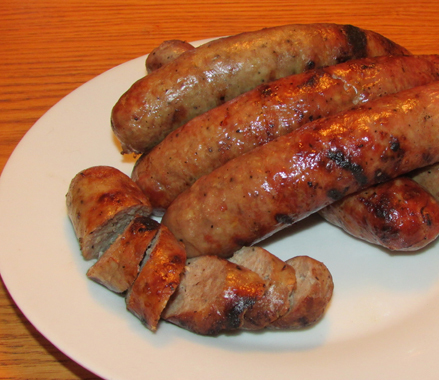 We sell sell frozen fresh sausage (unsmoked) on Tuesdays. Our new batch is ready on Wednesdays by noon. If you are travelling from out of town, it is always wise to call ahead and place your order to be sure of product availability. Copyright © 2019 Dettweiler's Sausages. Powered by WordPress. Theme: Esteem by ThemeGrill.